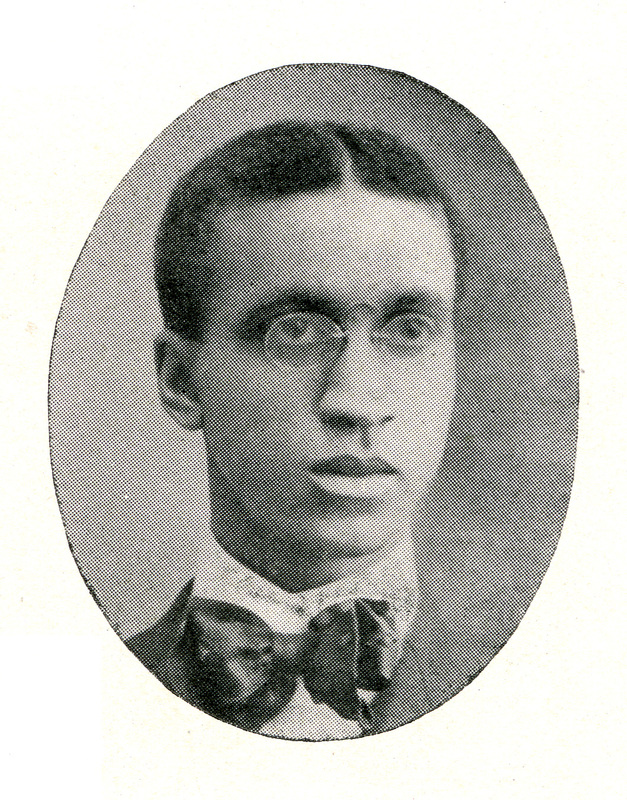 Within a few years of graduation, Peebles disappeared from the view of MAC, which listed him as “address unknown” in both 1913 and 1916. His activities, however, were not fruitless. After graduating from the Chicago College of Dental Surgery in May 1906, Peebles built a highly successful practice in Omaha, Nebraska, working in the city continuously for almost fifty years, interrupted only by his service as Captain in the Army Dental Corps during the First World War, when he was attached to the 349th Field Artillery, 92d Division.